Made right here in Soldotna, Alaska. The delicate salmon roe, called "IKURA" by the Japanese, is prized by caviar lovers around the world for its flavor, texture and goodness. Ikura contains an incredible amount of nutrition and essential building blocks for a healthy lifestyle. 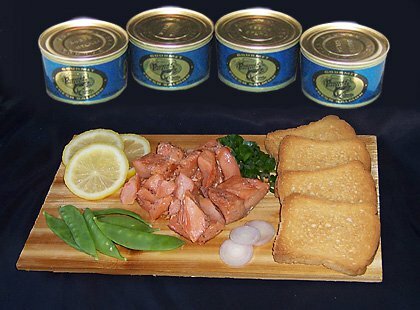 From local Alaska Wild Salmon harvested in the icy waters of Cook Inlet. 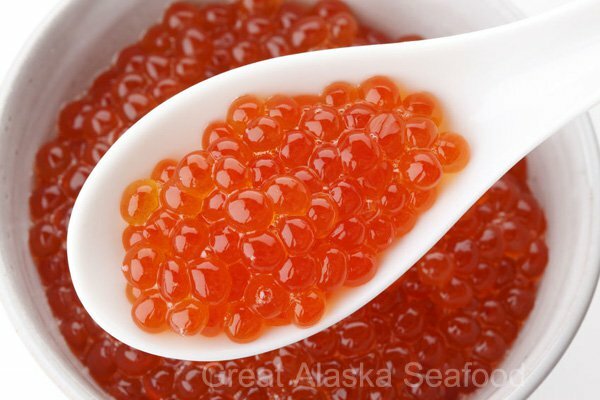 All of our Ikura is made right here in Soldotna, Alaska by our Japanese Ikura experts, using a lower salt content brine which produces a milder flavor. We only produce a small limited amount of IKURA each season, as the eggs, or salmon roe, have to be just at the perfect stage of matureness. Ikura is extremely rich in Omega 3's (EPA & DHA) averaging nearly 1,800 mg per 1 oz. serving. We ship this product frozen. 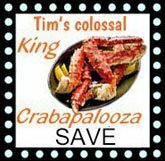 IKURA King Salmon Caviar: SIGN UP for a Back-In-Stock Alert!